The United Arab Emirate state is in sharp contrast to its neighbour Dubai, in that it offers a step-back-in-time experience of the Emirates. Dubai is brash and soaring towards the 22nd century – never mind sprinting through the 21st. Abu Dhabi is a glittering insight into Arabian life, but holidays to Ras Al Khaimah give visitors a taste of a bygone age. 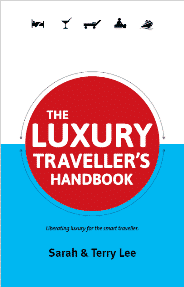 This is not to suggest for a moment that the state isn’t modern, or doesn’t have the quality of accommodation or variety of attractions to entice travellers – far from it. 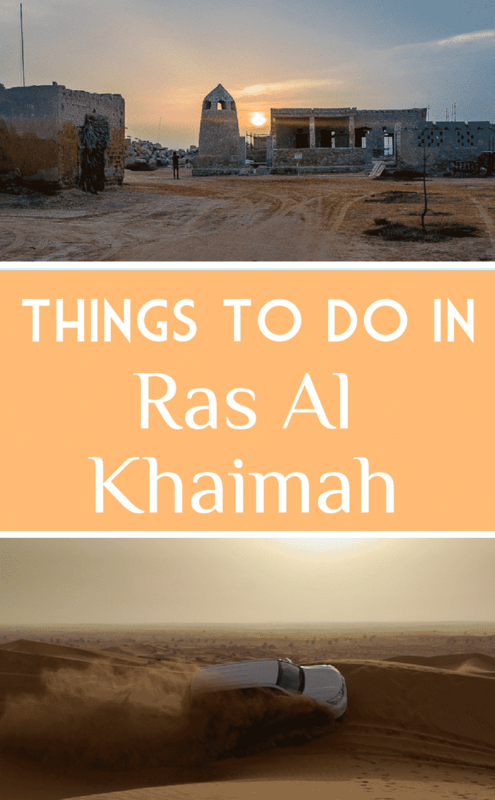 As this guide to the best things to do in Ras Al Khaimah highlights, however, it is a country of character, with plenty of unusual attractions. It’s a place for true immersion into Emirati culture while still enjoying the trappings of a luxury holiday. First, take a look at our video of unusual attractions and activities we found in this desert destination. 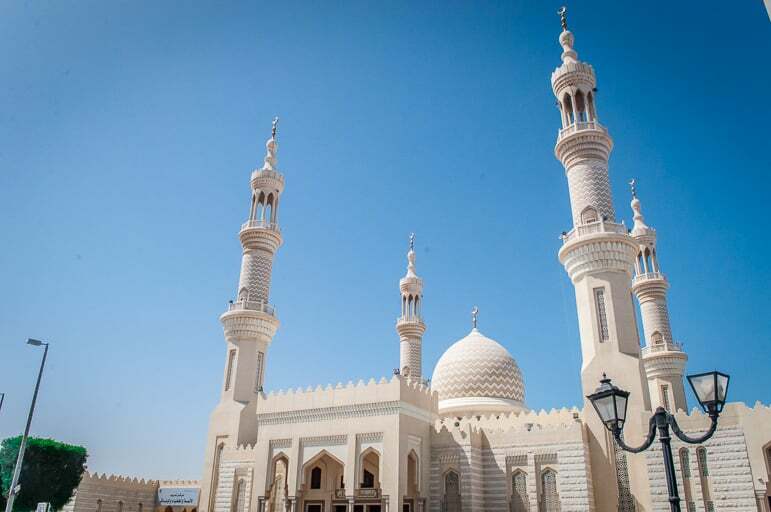 Let’s begin our exploration of travel to RAK by looking at its history and significant historical sites as these provide insight into its people and culture, such as Sheikh Zayed Mosque. The state’s history dates back more than 7,000 years and besides the Sheikh Zayed Mosque, there are many other places where you can immerse yourself in its stories. The ruins of Sheba’s Palace, known locally as Qasr Al Zabba, sit on top of a hill overlooking the village of Shamal. Local folklore is divided on its age, some claim that it is thousands of years old, others will tell you it is only 400 to 500-years-old. The legendary Queen of Sheba was not the owner of the palace, and indeed she was long dead before it was ever built. Nevertheless, it is regarded as the oldest palace in the UAE. The 16th century Dhayah Fort was the scene of fierce fighting between local tribes and British troops in 1819 and was the last place of resistance. 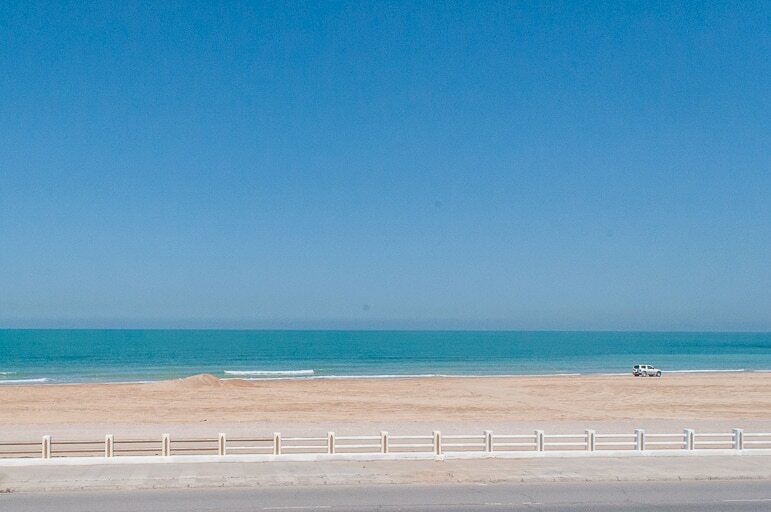 Today from its hilltop position there are fabulous views over the traditional towns and mountains that punctuate this area of the Persian Gulf. 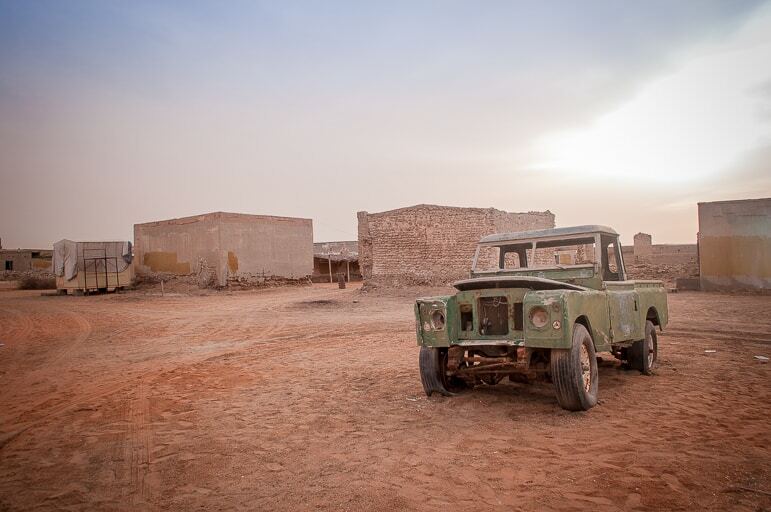 The words ghost town have a certain allure – tempting you to learn about its history and see the empty shells of a long-lost settlement, and RAK’s Jazirat Al Hamra is a fascinating collection of deserted dwellings. 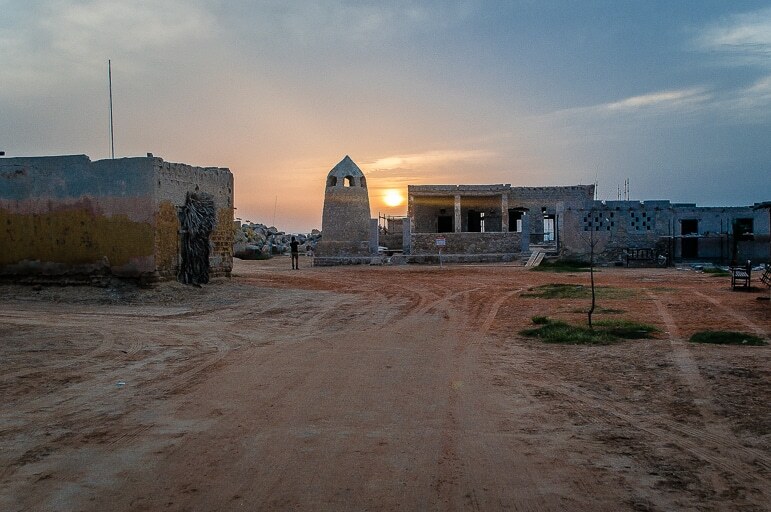 The town has not been inhabited since 1968 when the local Zaab tribe abandoned the buildings for better living conditions in Abu Dhabi. 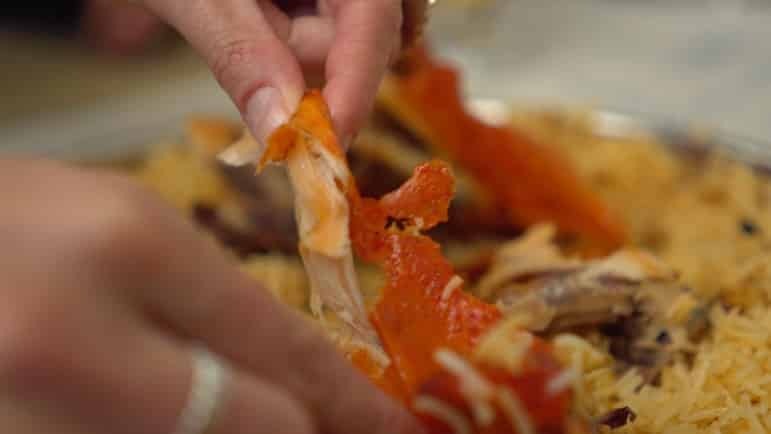 The town, formed on the pearl farming industry, had been on the decline for many years though – after the collapse of the global pearl market in the aftermath of the economic depression that came hot on the heels of the 1929 Wall Street crash. The ruined homes, show common features to other “fishermen houses” in the region and you can see how large pieces of coral and seashells were mixed with stone and mud to strengthen the walls. Though some locals believe the area is actually haunted there are no guarantees of the appearance of ghouls. But the empty shells of lives once lived in this corner of the Emirates cast their own eerie spell. Many tourists taking going on holiday to Ras Al Khaimah like to fly and flop onto its beaches. And with the fine quality of the sand and year-round sunshine, we can understand that. However, if the mood takes you, why not try some of the following more adventurous activities. Holidays to Ras Al Khaimah come with a huge range of activities to choose from. 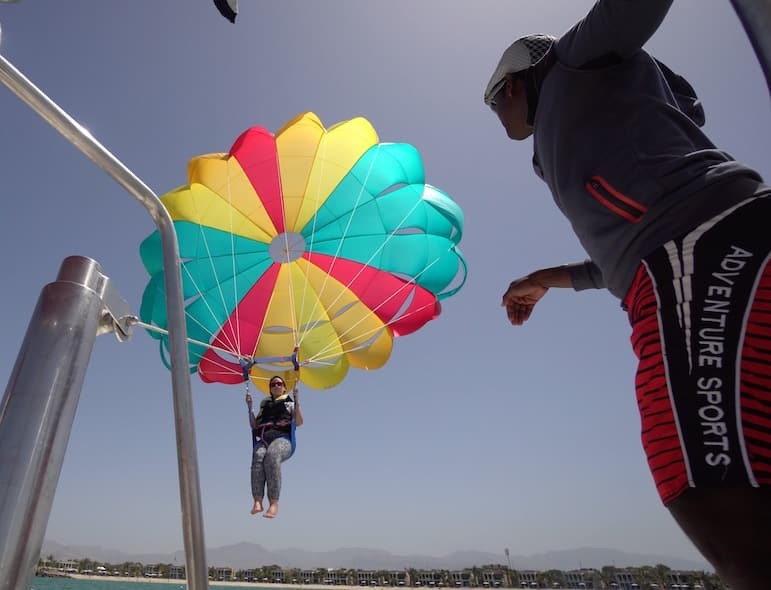 Most Ras Al Khaimah hotels offer a variety of watersports including stand-up paddleboarding, jet-skiing, parasailing and sailing. One of the best hotels for this is the Banyan Tree Ras Al Khaimah Beach, due to its vast array of options. If you’re looking for other adventures, consider the huge selection offered by Challenging Adventure, a company that allows you to do everything from rock climbing to mountain biking, trekking, canyoning and even learning wilderness survival skills. Alternatively, for an aerial view of the country’s incredible mountain slopes, take a tour by microlight or gyrocopter. One of Ras Al Khaimah’s best attractions is the Ice Land Water Park, which is ideal for all the family. The park has family pools, a beach, and plenty of attractions to keep the little “penguins” in the family entertained. They also have a daily Entertainment Team that organises children’s games throughout the park. The park is open seven days a week from 10am till 6pm. Ras Al Khaimah also has the world’s longest zip line, at 2.83km long. That is equivalent to the length of 28 football pitches. The ride starts at one of the highest points in the UAE, at 1,680m above sea level. The zip line will take you over the Jebel Jais Mountains, and those brave enough to face it will travel at speeds of 120kph to 150kph. Now, what would be the point in being in the desert without seizing the opportunity to go wild across all that sand? 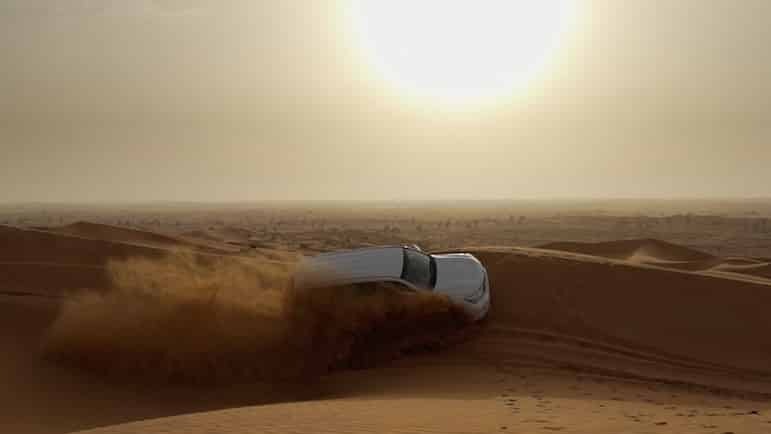 Take an hour’s drive from Ras Al Khaimah’s main towns and cities and you’ll find yourself deep into the desert and amid its rolling sand dunes. Once there, you have a choice between taking a dune buggy to create your own sand-filled adventure or dune bashing – being driven across the sand at great speed. Once your driver has released some air from your tyres you’re set for a thrilling race, bouncing across the dunes, as the desert sunset burns yellow, orange, pink, and red across the evocative landscape. 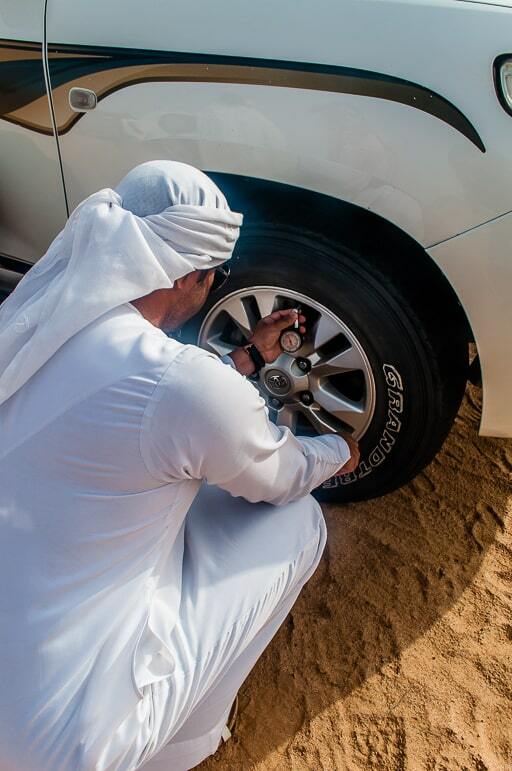 The dune bashing adventure is coupled with a chance to sample the Bedouin way of life. 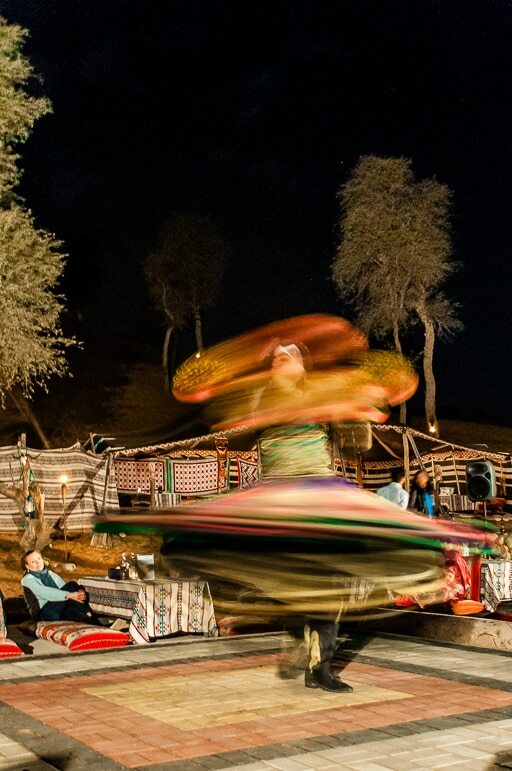 You arrive at the Bedouin Oasis Camp just as the sun sets and have the opportunity to sample a number of traditional experiences. 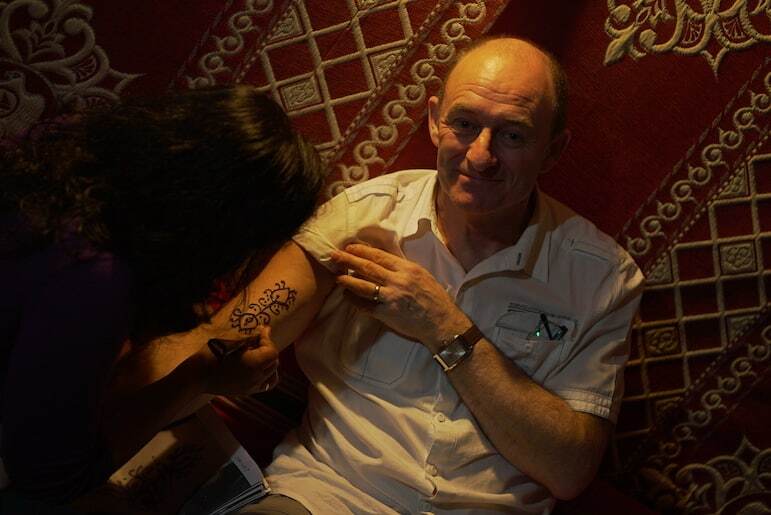 You can get henna body art, take camel rides, see a number of entertainers – a belly dancer, fire dancer and a whirling dervish – and sample Arabic food. Yes, it’s touristy, but it avoids being a Disney-esque experience while giving visitors a taste of traditional life in the desert. Ras Al Khaimah is a country steeped in Arabic culture and a place where you can discover ancient skills like falconry at the likes of the Banyan Tree Al-Wadi Resort. 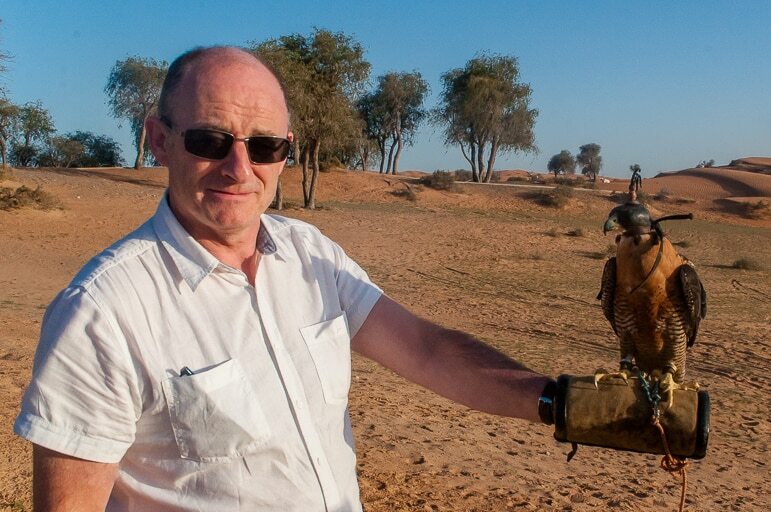 The hotel has a daily show where visitors are taught about the birds and even get a chance to hold them in gloved hands. Amid the golden hillsides where ibex roam, caravans of camels also wind their way as visitors also enjoy camel rides. A perfect place for a chill out break, not only are there plenty of beaches to flop onto and enjoy days of endless sunshine, but the country also has a penchant for spas. One of the most elaborate is at the Banyan Tree Al-Wadi, whose Rainforest Spa has an 18-point thermal circuit, including salt and ice grottoes, and a large hydrotherapy pool with muscle-easing massage jets. 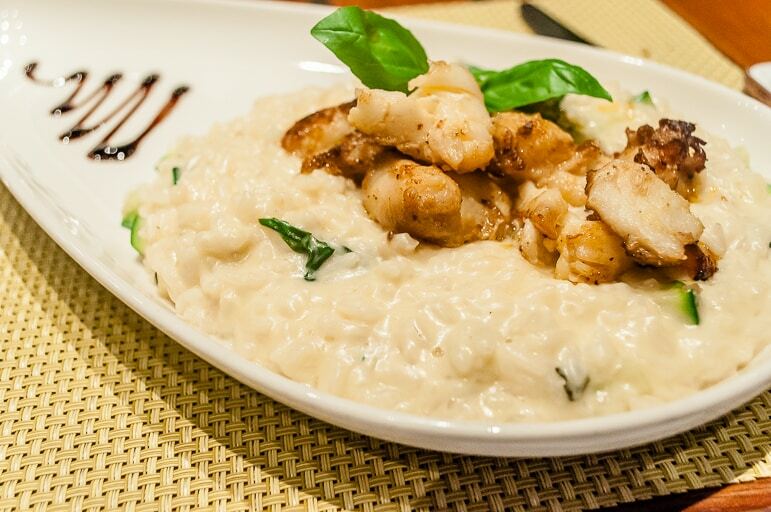 Meal times offer wonderful opportunities for adventures in traditional Arabian food. One of our favourites was Yemeni restaurant, Maraheb, serving Mandi – a dish of lightly spiced rice, served with chicken, lamb or fish cooked in a tandoor oven. It’s eaten while sat on the floor in traditional style at the restaurant. Luxury travellers will find a great selection of dishes at various hotels in the state, including excellent Arabian fare at Al Bahar at the Hilton Ras Al Khaimah, and tasty, well presented Mediterranean food at Cove Rotana Hotel’s Basilico. Also at the Hilton Ras Al Khaimah, there’s a meat feast on offer at Brazilian churrascaria restaurant, Pura Vida. Women travellers should dress modestly and wear at least short sleeved tops and either trousers, dresses or skirts that come below the knee. You can, however, be more relaxed when staying in and around your hotel. When visiting mosques women will be required to completely cover up, including covering your head. You will find an abbaya, or cloak, available at the Sheikh Zayed Mosque for you to borrow. All visitors are also required to remove their shoes before entering the mosque. Alcohol is not widely available in the Emirates, but you will find it on offer at Ras Al Khaimah hotels. The currency is the United Arab Emirates Dirham – the same as in Dubai and the other Emirates. Ras Al Khaimah has its own airport but with few direct flights from Europe and the US, most visitors choose to fly into Dubai. Dubai International Airport is a 45-60 minute journey by road from Ras Al Khaimah’s hotels. You can take a taxi from the airport or book a transfer in advance. There is an excellent selection of luxury Ras Al Khaimah hotels to choose from including the world’s most popular luxury brands. The most highly rated hotels in the state include the Waldorf Astoria Ras Al Khaimah, Banyan Tree Al Wadi (a desert retreat) and Banyan Tree Ras Al Khaimah Beach. But for a great, affordable luxury Ras Al Khaimah hotel try the Hilton Al Hamra Beach & Golf Resort for size. This hotel has plenty to entertain all ages, as well as a good selection of restaurants, in the popular Al Hamra area of the state.